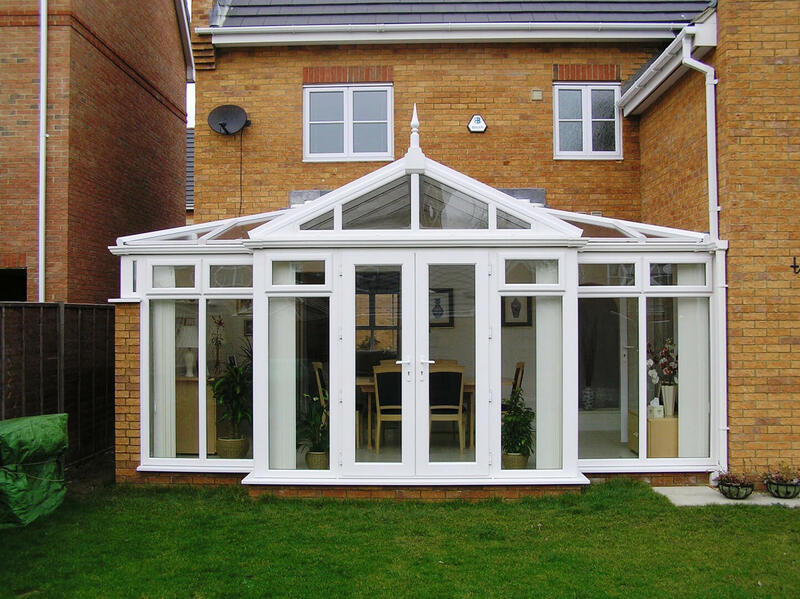 Like the similar P Shape conservatory, T Shape is effectively a combination of the Victorian and Gable Font conservatories. 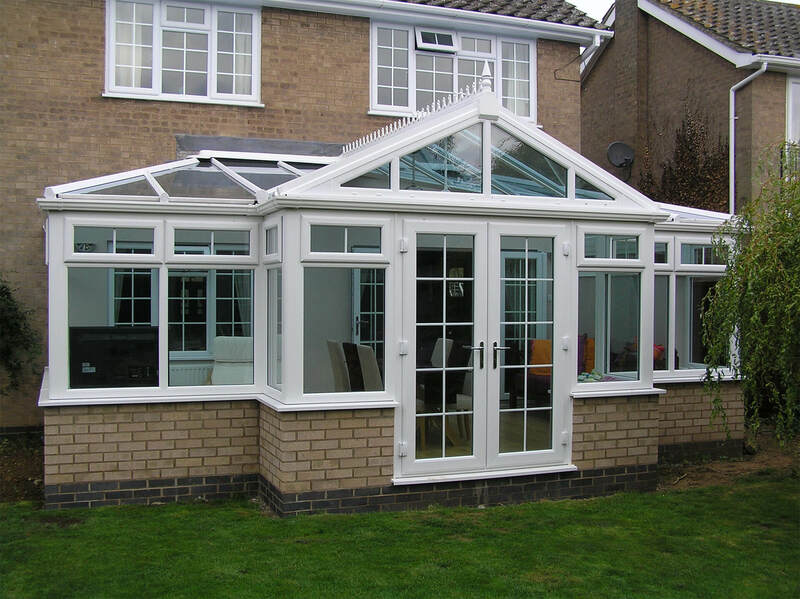 A central projection highlights the shape and creates a porch effect on the conservatory. 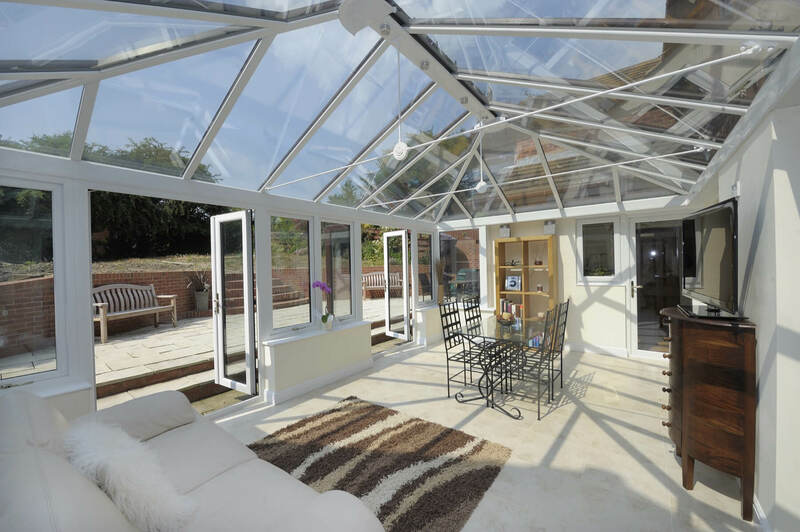 In this sense it offers the best of both worlds, allowing you to separate the living space it provides into two areas. 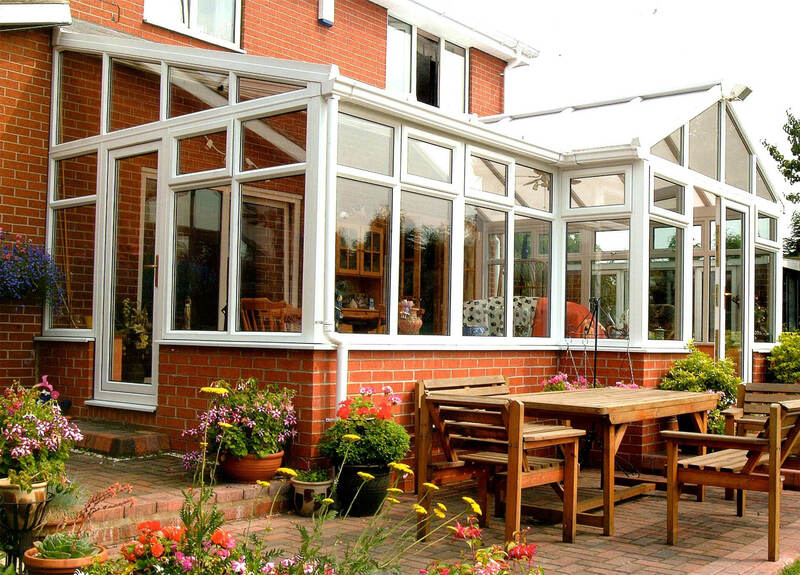 Better suited to detached or larger properties that can make full use of the bigger footprint, T Shape conservatories offer a very versatile space that can be used for multiple purposes. Many families use the longer Lean To section as a lounge or dining area, with the smaller Victorian section used as a childrens play area for example. 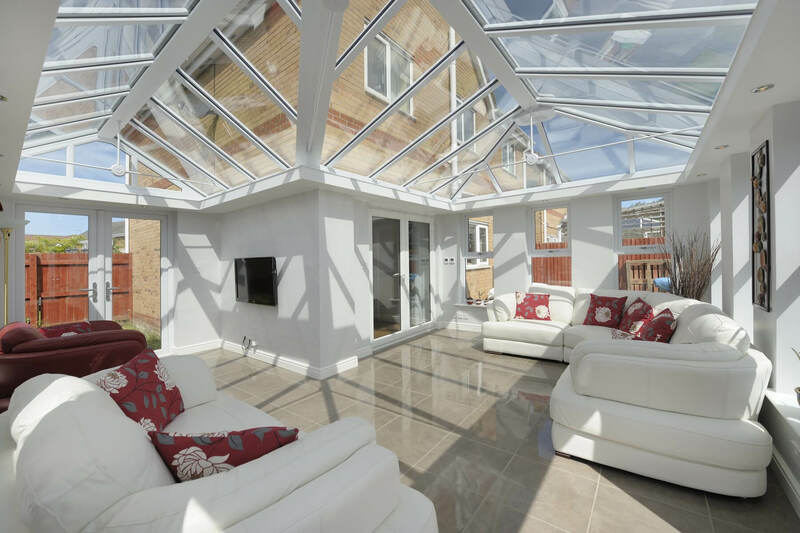 A further benefit of the T Shape conservatory is that while it maximises the usable living space inside, it does that without occupying too much space in your garden, allowing you to still enjoy the views and benefits of your garden too.